Wind Trace: WTC10 Maxwell:Welcome to the Maxwell home! 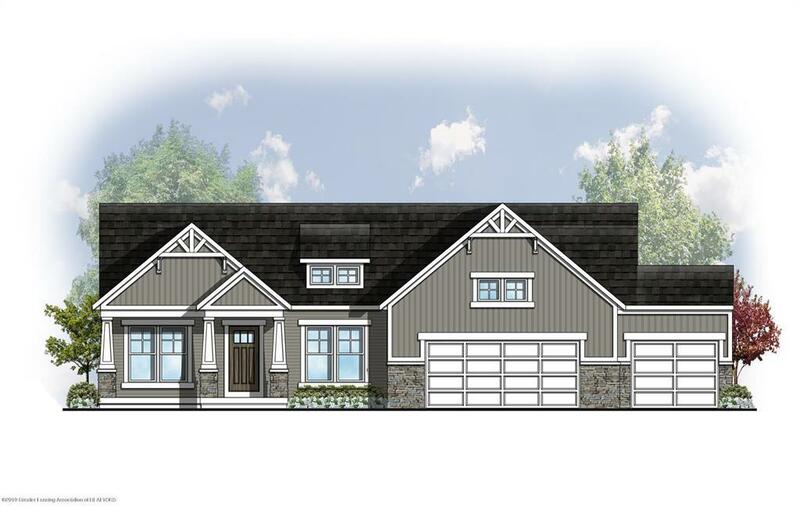 The Maxwell home plan is an open-concept, contemporary ranch home. This must-see home features: Kitchen accents such as a Maple Island with Black Granite and a Stainless-Steel Hood Vent Four Season's ''Michigan'' Room with Stained Wood Beams Lovely Blue Office or Flex Room Main Floor Laundry Room with Laminate Countertops Spacious Owner Suite with Walk-In Closet Owner Suite Bathroom with Double Vanity and Euro Door ShowerWe invite you to come and tour this unique home, found in the Brand-New Wind Trace community. Located in Grand Ledge, Wind Trace hosts an abundance of open spaces, ponds and gorgeous scenic views. Visit us today!